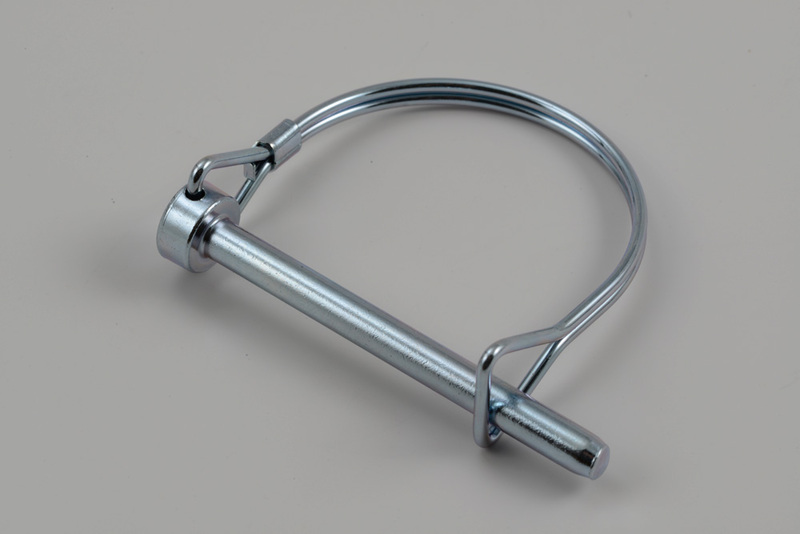 Linal has stocks one of the largest inventories of tent related hardware items in North America. 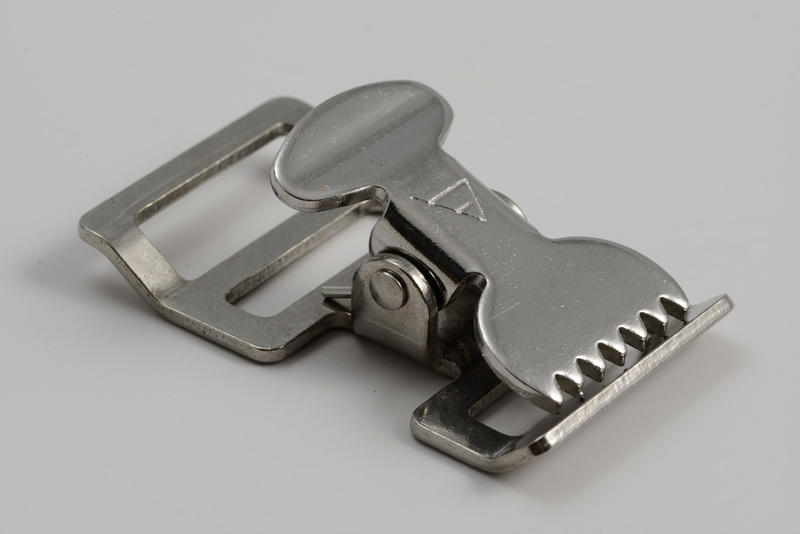 With warehouses in Connecticut and Los Angeles, we are uniquely positioned to serve tent manufacturers and rental facilities across the U.S. and Canada. 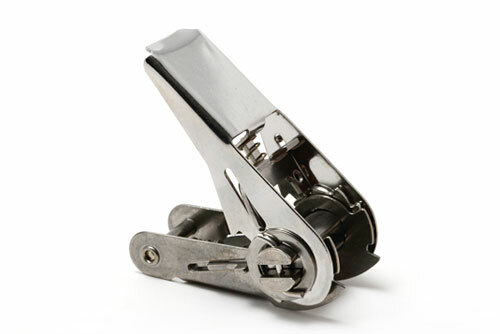 In addition to the industry standard hardware, we have the expertise and industry know how to help with custom and proprietary components as well. 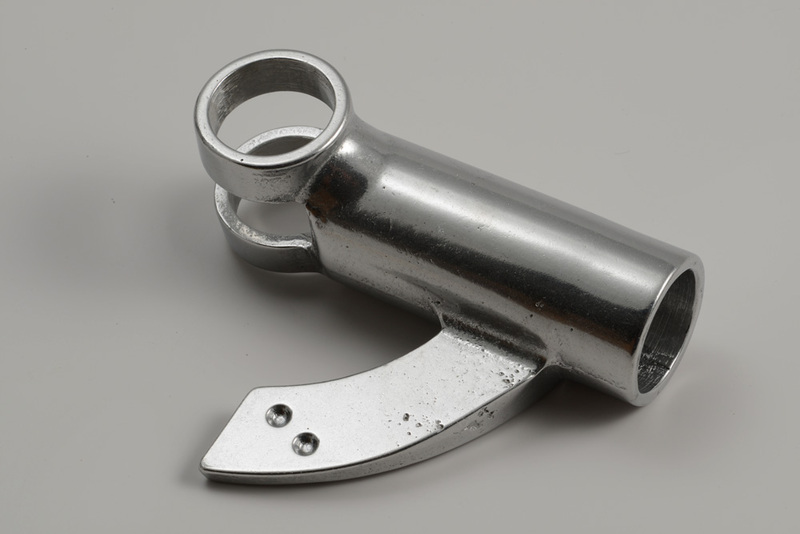 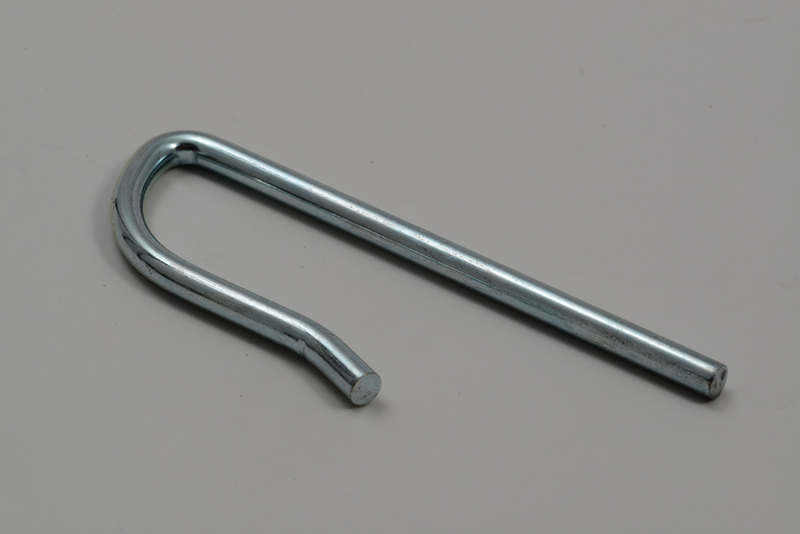 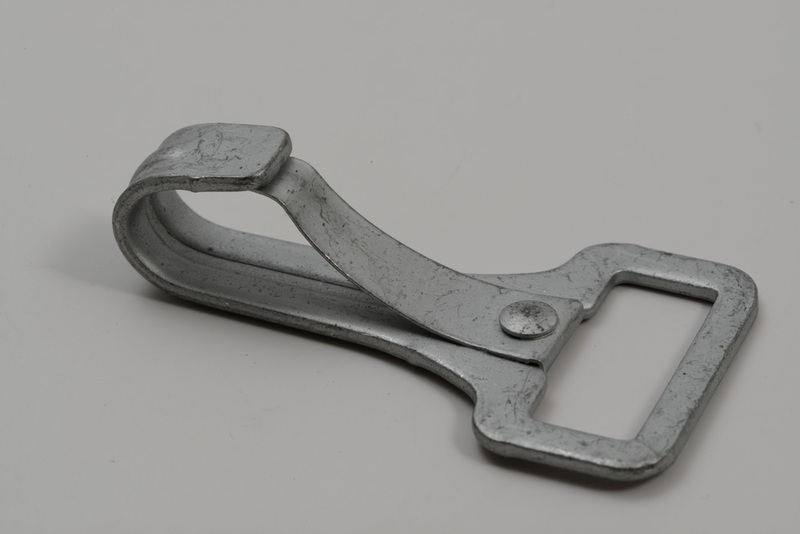 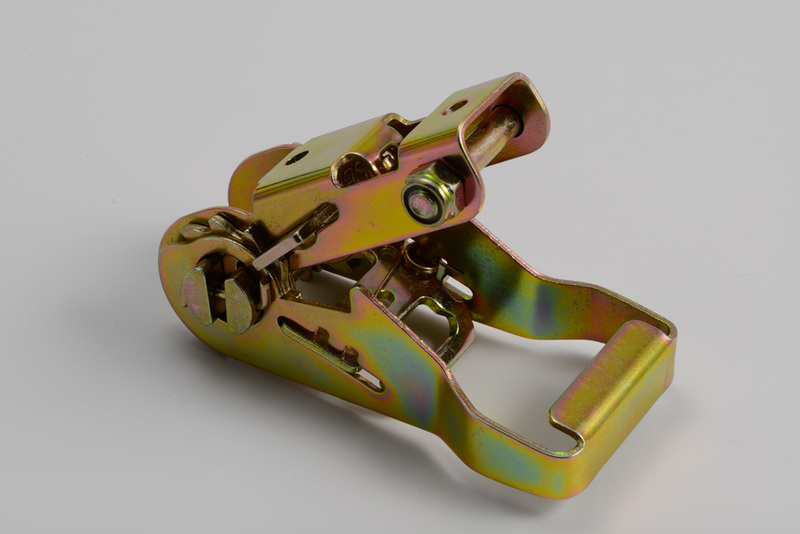 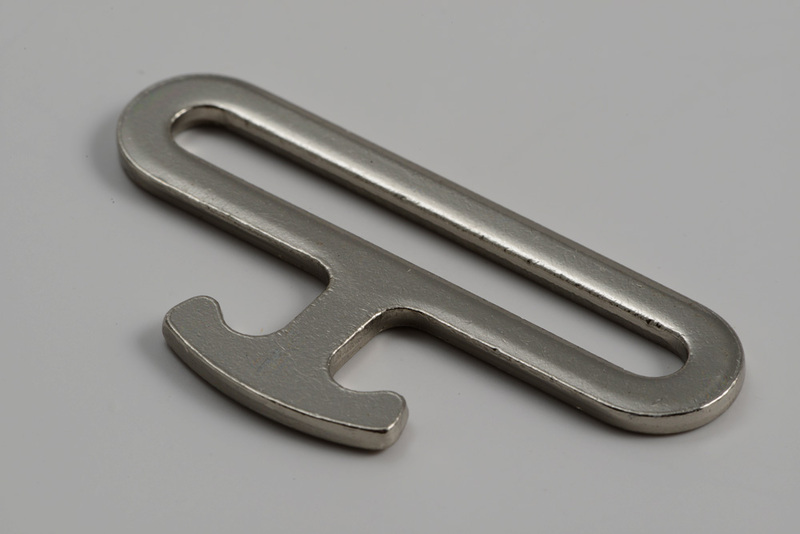 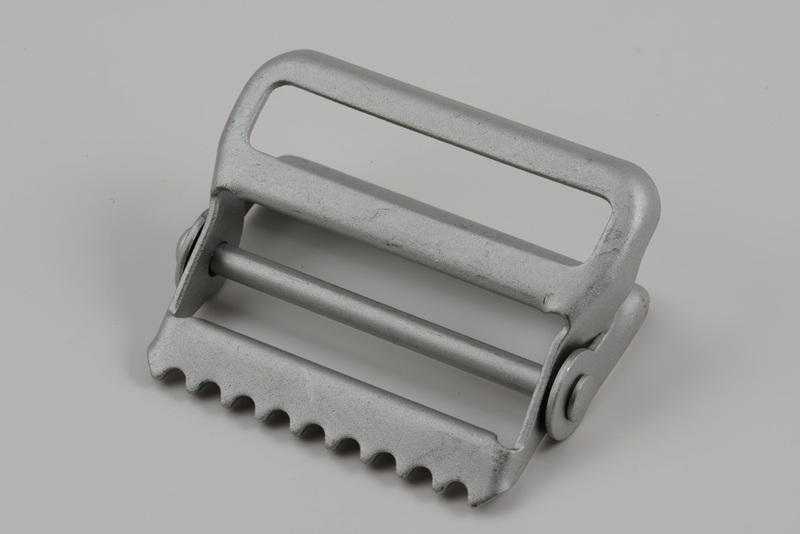 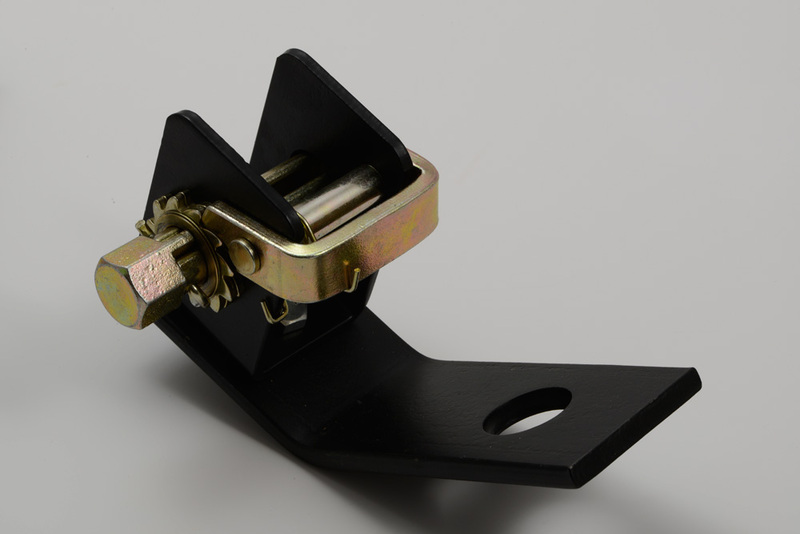 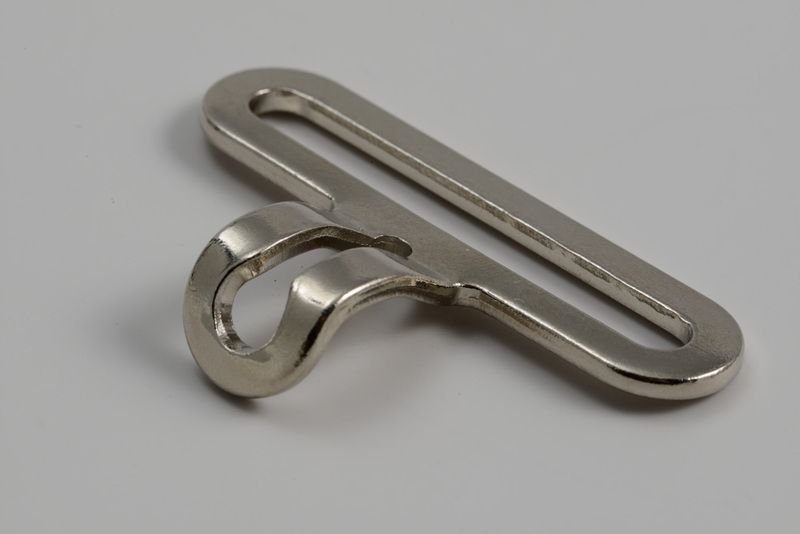 From tent pins to customer ratchet assemblies, Linal is your one stop tent hardware source.